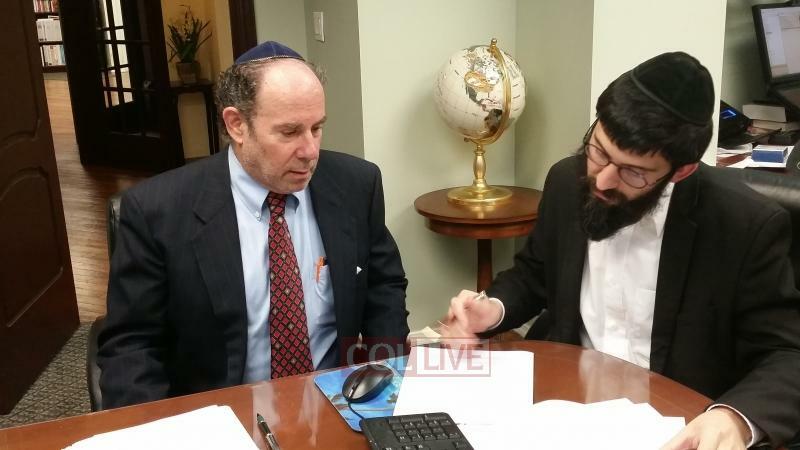 The Jewish Education Scholarship Fund, a scholarship endowment fund founded by Rabbi Moshe Lieblich of Crown Heights, has retained the services of a professional financial services fund. Mr. Jeffrey Frieder, a representative of HD Vest Investment Services, a financial services organization with over $38 billion under management, has been retained to manage the fund which Lieblich hopes will reach $100,000,000. In addition to being an independent advisor with 23 years in the investment industry, Mr. Frieder is a Certified Public Accountant since 1976. “Our organization will benefit from Mr. Frieder’s broad knowledge in finance, taxation and accounting,” said Rabbi Moshe Lieblich. “Providing a quality education is an important factor in every child’s life, unfortunately many families are struggling due to a high cost of living and the rising price of tuition. In lieu of solving this epidemic, I started the organization called the ‘Jewish Education Scholarship Fund,'” Lieblich said. Lieblich’s ambitious goal is to create an endowment fund of $100,000,000 over the next 10 years, with plans to raise and invest $100,000,000, while providing scholarships with the interest. Lieblich expressed appreciation to all who have supported the project thus far, saying, “we wouldn’t have been able to come this far without them. Thank you for choosing to be a part of this tremendous vision, and together, it will very soon turn into a very real reality. “Please, continue to be our partner, and donate whatever you can. Monthly donations, even small ones make a huge impact over time. Donate on jewisheducationscholarshipfund.org,” he said.